Stockholm & Washington, Sept. 12, 2012 — Tobii Technology, the global leader in eye tracking and gaze interaction, has selected a behavioral research team that used eye-tracking technology to enhance the understanding and diagnosis of supranuclear palsy as the winners of the annual Tobii EyeTrackAward. The Award recognizes cutting-edge research projects that uncover new insights made possible through the application of eye-tracking technology and analysis. This prestigious global award will be presented to the winning researchers at the annual EyeTrackBehavior Conference in Leuven, Belgium, Oct. 9-10. 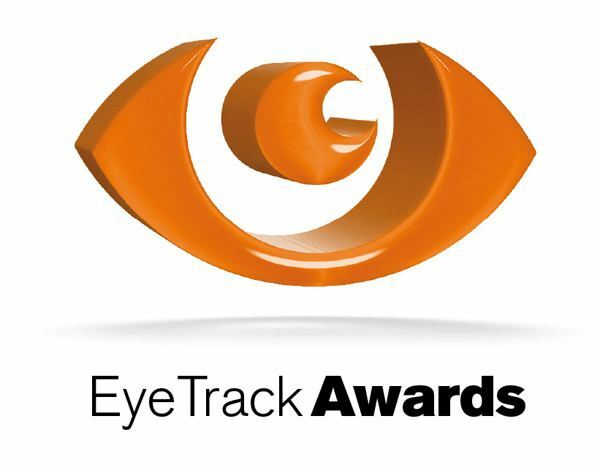 Every year, as the leading global provider of scientific research eye tracking products, Tobii solicits the submission of eye tracking enabled research studies to be considered for recognition through the Tobii EyeTrackAwards, as the company seeks to expand the recognition and application of eye tracking analysis across all areas of research. Members of the award-winning team include Susana Martinez-Conde, Jorge Otero-Millan, Alessandro Serra, R. John Leigh, Xoana G. Troncoso, and Stephen L. Macknik. The group’s study, titled “Distinctive Features of Saccadic Intrusions and Microsaccades in Progressive Supranuclear Palsy,” used eye tracking to study eye movement abnormalities in the disease, which is often misdiagnosed as Parkinson’s disease. The team was selected for the Tobii award on the basis of the incredible potential impact these research findings may have on the cognitive, behavioral and medical communities as well as its application of groundbreaking research methods and detailed analysis of eye tracking data collected for the study. "We hope that our study’s results will enhance early diagnosis PSP, lead to accessible approaches by which eye movements can be used to evaluate treatments, and provide insights into the pathogenesis of this devastating disorder", said Susana Martinez-Conde, the researcher who led the study and a keynote speaker at the EyeTrackBehavior Conference. Tobii will be showcasing the winners of the 2012 EyeTrackAwards at the EyeTrackBehavior Conference, a two-day conference that the company hosts annually, giving academic researchers the opportunity to meet and exchange theories and methodologies about eye tracking technology and applications. Register for the EyeTrackBehavior conference 2012 here through Sept. 30. Speaker and other presentation opportunities are still open.